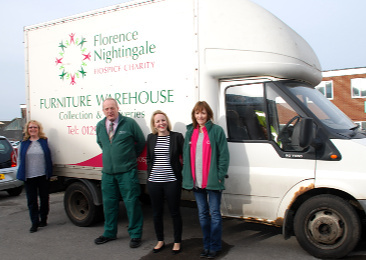 The Charity's furniture delivery van which picks up furniture donations and delivers purchases to customers has failed its MOT and the Charity is looking for help to buy a new one. 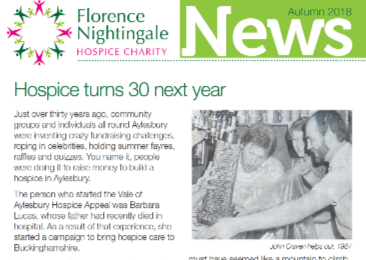 The Hospice's 30th anniversary celebrations are well underway - read more in the Spring 2019 Newsletter, online here. 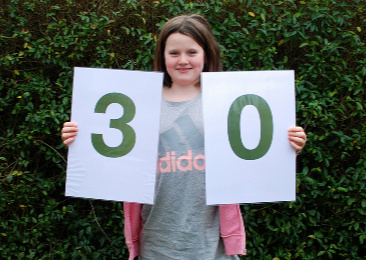 An 11-year-old schoolgirl from Stoke Mandeville became the first 30 in 30 for £30 challenger to complete her challenge. 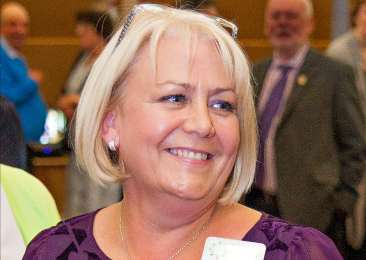 How did she do it? 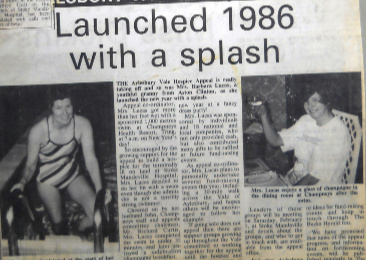 On Monday 7th January 2019 at 8.30am, Hospice founder Barbara Lucas rewound the clock and was back once again at Champneys Tring to commemorate the 30 years since the Hospice opened. 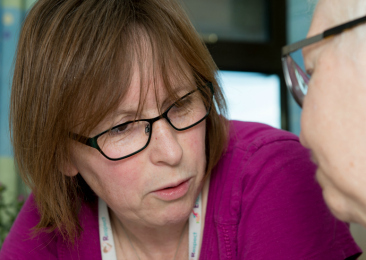 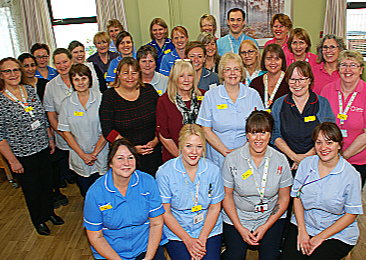 The Hospice team's excellent care has been formally recognised in this year’s Buckinghamshire Healthcare NHS Trust’s Staff Awards. 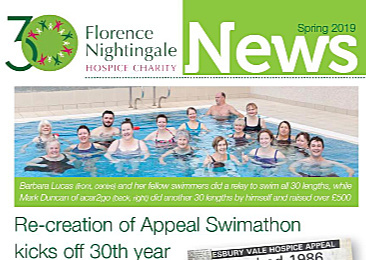 The Autumn 2018 Newsletter from Florence Nightingale Hospice Charity is now available to read online here! 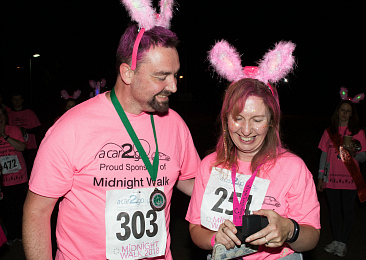 Little did we know when we invited men to join the Midnight Walk in 2018 that it would turn out to be the most romantic one ever! 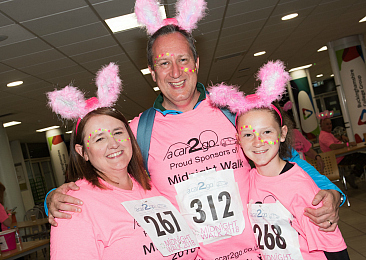 The addition of men and boys and more children taking on the challenge than ever before made this the most popular Midnight Walk since 2015.